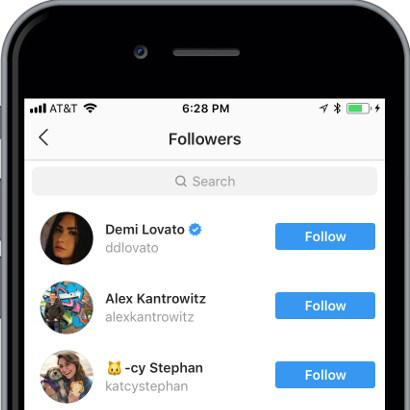 Download your Instagram followers and following list or your competitor's. Find influencers and engage with potential audience. 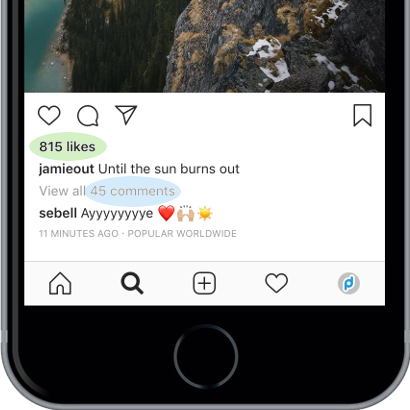 Export any Instagram post's likers and commenters and find audience to engage with. We make any data you can view on Instagram App available in spreadsheet for easy analysis. 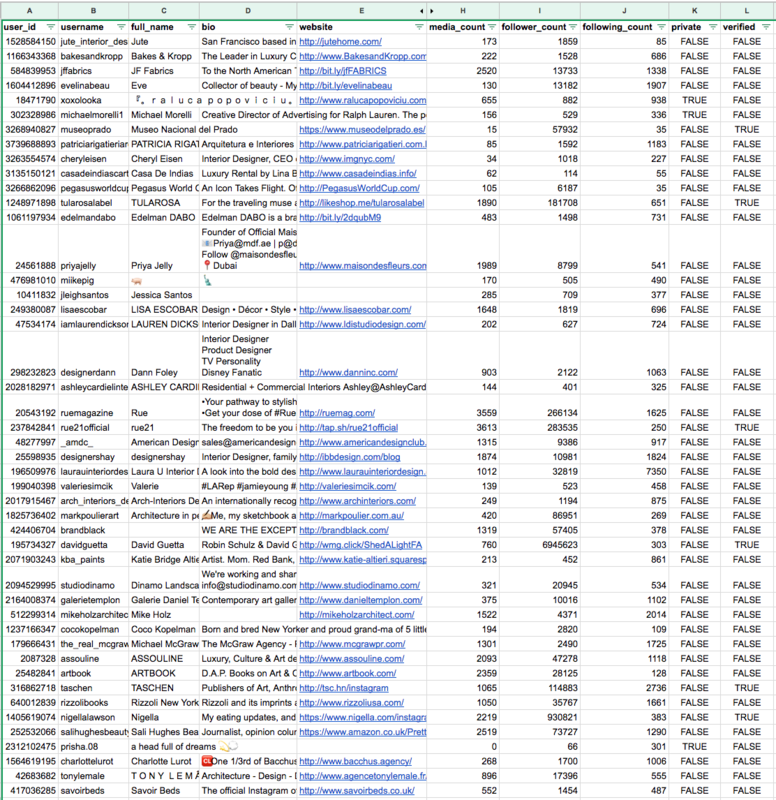 Export and analyze Instagram data on spreadsheet rather than scrolling on phone screen. Just give us the hashtag or username and we will export data to spreadsheet and email you for a fee. 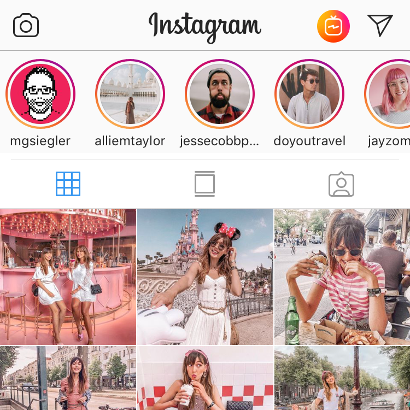 Export any Instagram Followers to spreadsheet and filter for influencers. 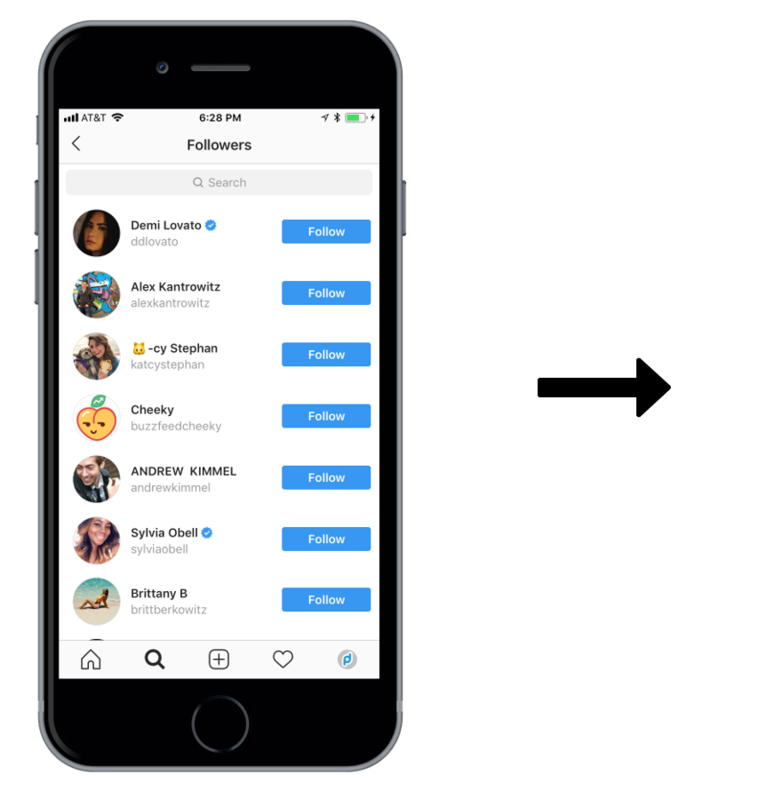 Export any Instagram Hashtag or Location data to spreadsheet and find your audience.